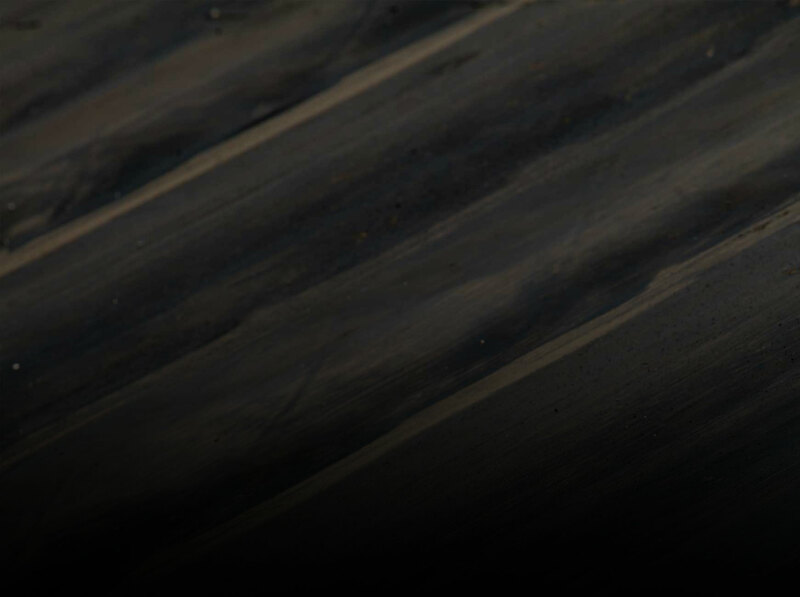 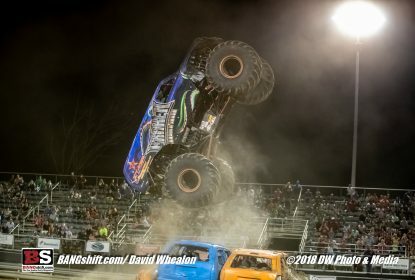 2018 Monster Truck Throwdown At GALOT Motorsports Park – Flying Trucks, Mashed Up Cars! 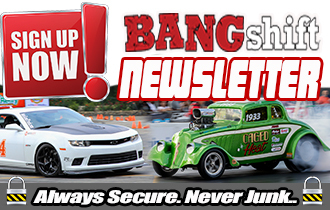 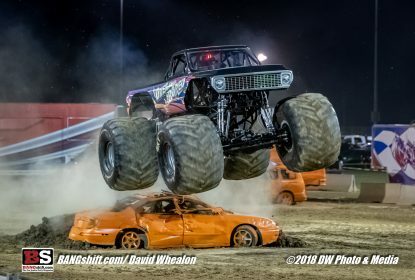 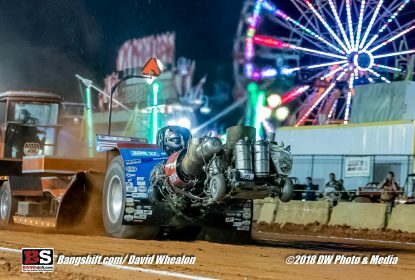 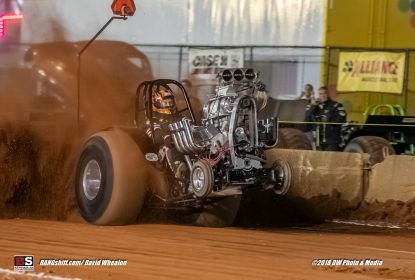 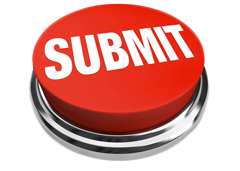 Nov 15, 2018Brian LohnesComments Off on 2018 Monster Truck Throwdown At GALOT Motorsports Park – Flying Trucks, Mashed Up Cars! 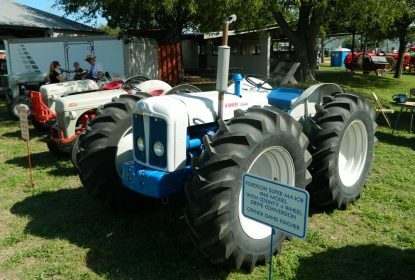 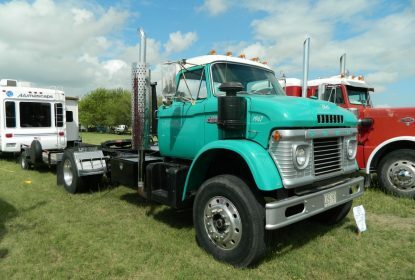 Texas Early Day Tractor and Engine Association State Show Gallery: More Tractors And Cool Old Rigs! 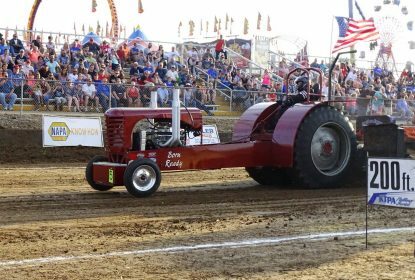 Texas Early Day Tractor and Engine Association State Show 2018: Old Iron On Display! 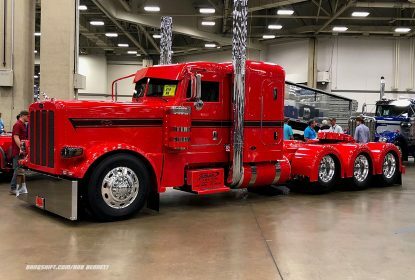 Oct 10, 2018Brian LohnesComments Off on Texas Early Day Tractor and Engine Association State Show 2018: Old Iron On Display! 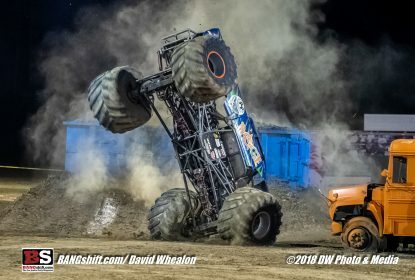 Mud Racer’s Association Action Photos From GALOT – Who Needs Asphalt, Anyway?! 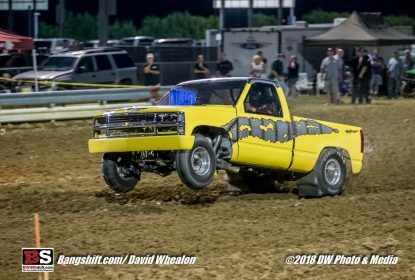 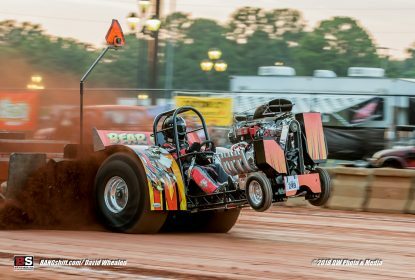 Aug 30, 2018Brian LohnesComments Off on Mud Racer’s Association Action Photos From GALOT – Who Needs Asphalt, Anyway?! 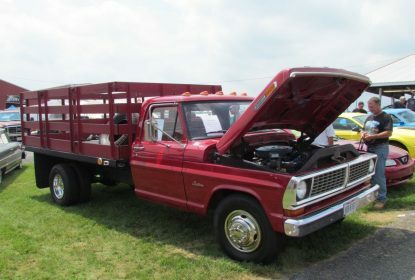 2018 Carlisle Ford Nationals Coverage: We’re Kicking It Off With Trucks and Tractors! 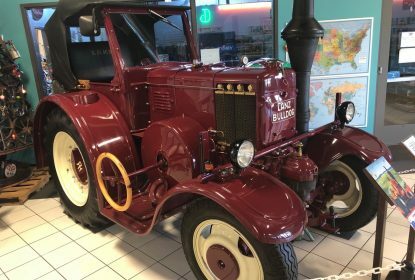 Keystone Truck and Tractor Museum Gallery: Nope, We’re Not Done Yet! 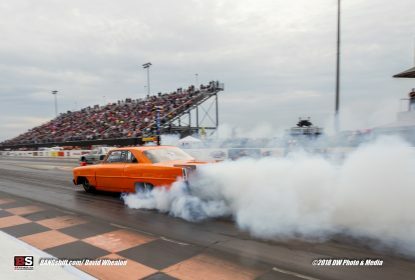 More Photos!